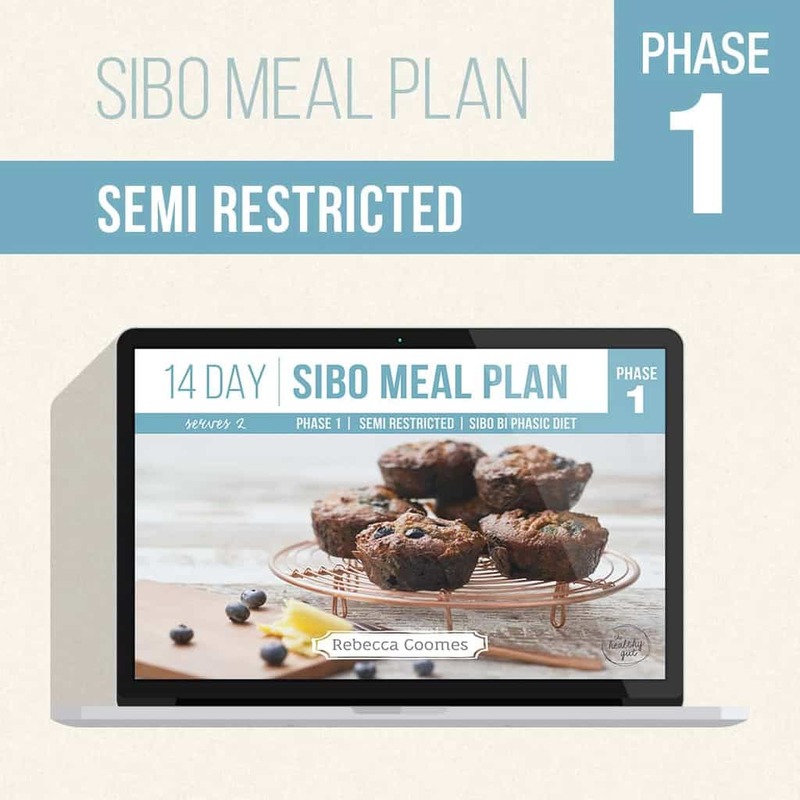 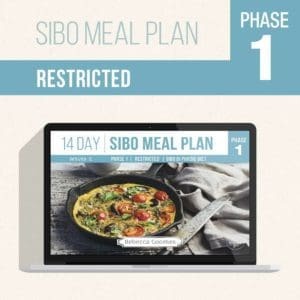 The SIBO Meal Plan: Phase 1 Semi Restricted is perfect for anyone who has commenced their SIBO diet protocol and is following the SIBO Bi Phasic Diet by Dr. Nirala Jacobi. 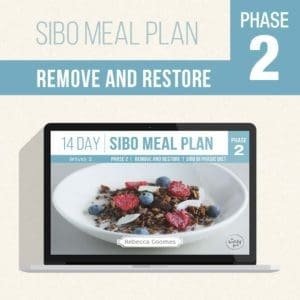 The plan includes 14 days of breakfasts, lunches, and dinners that are suitable to be eaten when following the Phase 1 Semi Restricted SIBO diet. 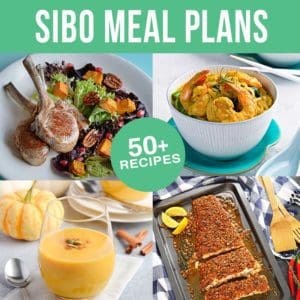 A delicious array of Sweets and Snacks are also provided, giving you some additional recipes to choose from.